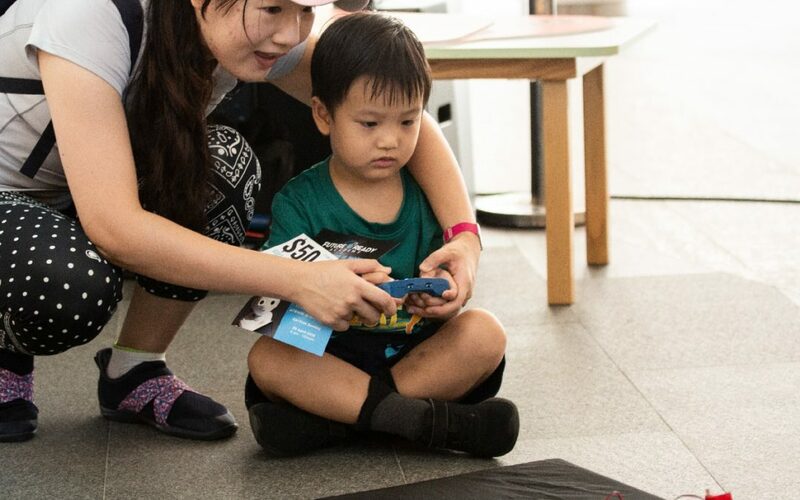 JTC & URA,organized the first Car-Free Sunday event outside the civic district, at One-North as part of the push towards active mobility to achieve a car-lite one-north. 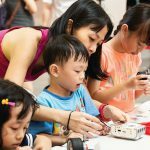 There’s something for everyone, whether you are young or old to enjoy a range of exciting programs and activities. 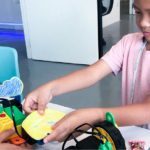 Future Ready Academy hosted a robotics race and workshops at the atrium of Fusionopolis One as part of the JTC Car Free Sunday event on 29th April 2018. 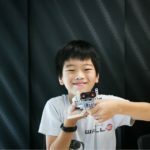 Hosted by popular radio 98.7 DJ Sonia Chew, the event drew a crowd of over 100 kids and families to have fun learning and racing with robots.